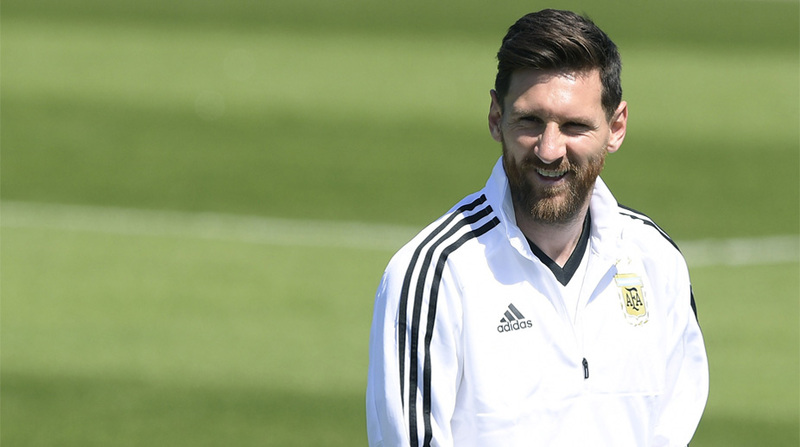 Messi is a man on a mission as he chases his first World Cup winner’s medal and will not tolerate complacency against the minnows at Moscow’s Spartak stadium. Spurred on by their fans’ thunderous “Viking clap”, they earned a 1-1 draw with Cristiano Ronaldo’s Portugal then famously dumped out England to reach the quarter-finals. “It will be a very tight game in which we’ll also have to control our nerves.” Argentina only made it to the finals courtesy of a Messi hat-trick in their final qualifier against Ecuador.